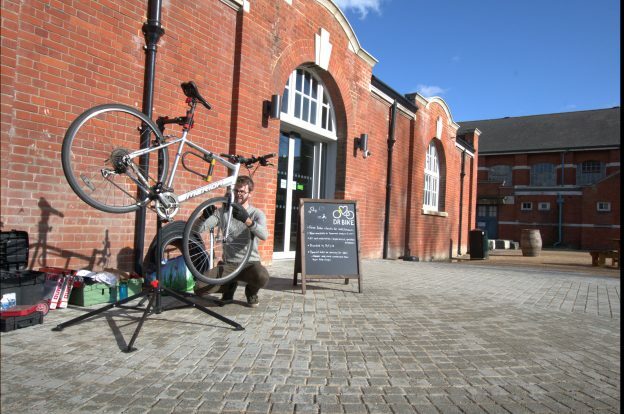 Fancy getting your bike checked over for free? Visit Dr Bike Thursday 21 February outside the Student Hub 11:30-14:30. This entry was posted in News on February 13, 2019 by Miriam Sandiford.